Hernandez comes to UF from CUNY Graduate School of Journalism where she was the founding director of the school’s diversity initiatives. In that role, she created a program to prepare students of color for digital-journalism work environments; planned curriculum to strengthen students’ researching, pitching, writing, visual, audio skills; produced content for diversity/inclusion workshops; and managed relationships with employers and mentors. Prior to joining CUNY in 2012 as director of career services, Hernandez was a multiplatform editor at The Washington Post. 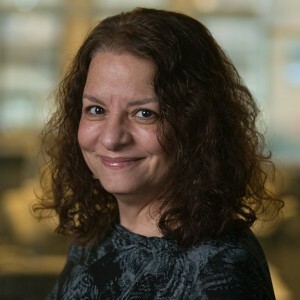 She also had reporting and editing roles at the New York Times Regional Group, Star-Ledger in Newark, N.J, San Francisco Examiner, Newsday, New York Daily News, and the Bridgeport (Conn.) Post. Hernandez also has been an adjunct lecturer at CUNY, Hunter College and New York University.